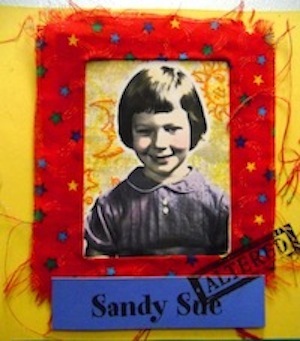 Love the creative fermentation, Sandy! I can see why this gets your juices flowing…. Now if I could just figure out how to take a better video with my camera! My favorite line, “I love how scared I was to draw and did it anyway.” Go there often… it serves you well!